Tog24 Bradshaw Mens Cargo Pants Regular is rated 5.0 out of 5 by 1. If you like trousers that get better with age, you�ll love Bradshaw. Our latest technical trousers are made from a durable poly-cotton blend fabric and feature a wax finish that develops character, the more you wear them. 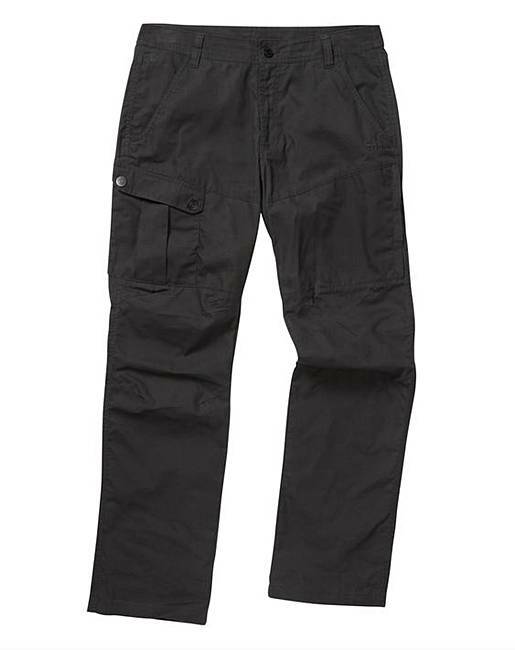 The cargo styling incorporates a bellow pocket to the thigh and articulated knees for ease of movement.